Alfie Deyes has made a career out of sitting in his bedroom. Yes, really! He’s a YouTube star with over 4 million subscribers, commanding huge audiences for his videos, all at the age of just 22. 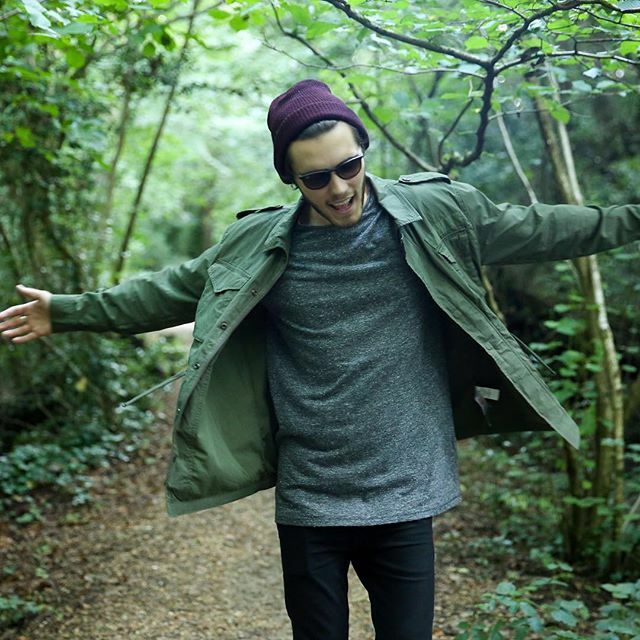 Alfie Deyes is a vlogger and author who has built his career around sharing his life with the world all through a video camera. 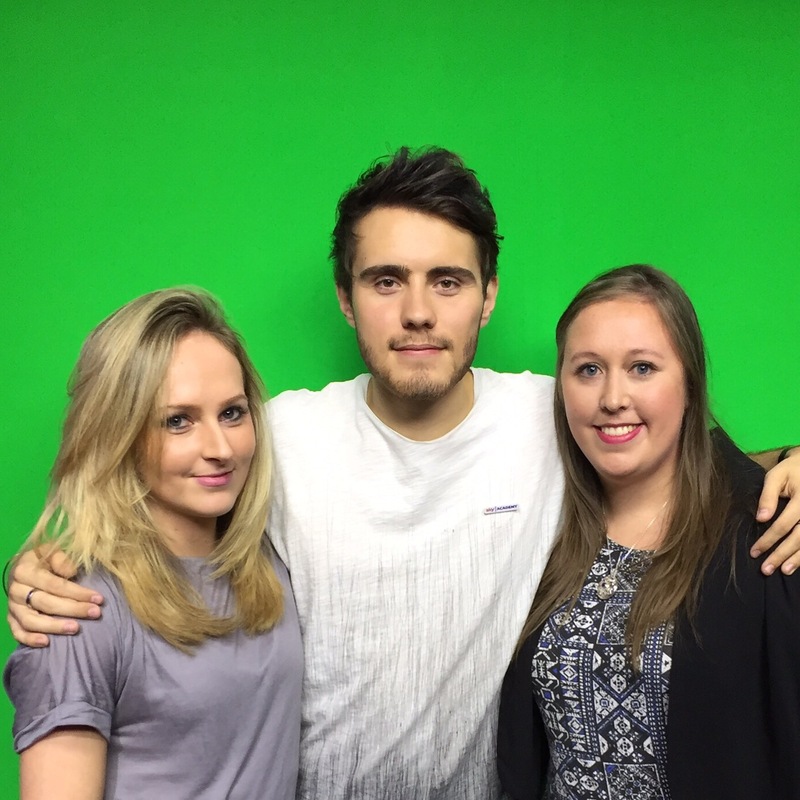 List for Life‘s Editor Emily Wadsworth and contributing writer Eli Court met Alfie at Sky Academy to talk all things YouTube, confidence, and sticking with your career path. 1. How did you turn a hobby you love into a career? I started it back in 2009 purely because I used to watch a lot of people who make vlogs and videos on YouTube. I felt like I knew those people because the connection I have with them is so strong but they don’t know who I am. I thought it would be interesting to just try it out, give it a go and see what happens. I started making videos which literally got like 10 views and most of them were probably from my mum so I never expected them to get anymore views than that. Somehow along the way it’s become my job which I didn’t even know was possible when I started out like I literally didn’t know it could be anyone’s job let alone my job. 2. You recently published a video that was you looking back on the first videos you’ve ever made, what was it like to look back on those and see how far you’ve developed and grown over the years? That footage was literally so embarrassing because I was so awkward in the videos. Once my videos are up that’s it and I don’t ever watch them again unless there’s a particular part of my day that my friends will ask if I remember. It is really strange for me to look back and see how different I was, not just in terms of looks and sound because I look and sound about 10 but I used to be so shy, not looking at the cameras and I didn’t smile for the first two years of YouTube so I now think what the hell was that about?! Watching stuff back shows the journey that I’ve had so far. 3. If you only had 10 subscribers to begin with, what made you stick with it until it’s become as big as it is today? I think it was because I never expected all of this. When I started YouTube there were a few people who had a lot of subscribers, maybe around half a million maximum. But that was never the goal for me, my goal was never to be popular. I made it my goal to have fun and enjoy it on camera because for others it wasn’t their job, they just enjoyed making videos, which made me think that I would like it to so I just gave it a go. The reason I stuck at it was purely because I became so passionate about making the videos and it never was, and hopefully never will be, about the numbers and how many subscribers and views you get because that’s something I don’t try and think about too often because it’s scary. 4. How important do you think it is to have a role model to look up to? I think it’s super important to have a positive role model in your life, whether that’s your mum, your dad, a guardian, a celebrity, a sports star, a YouTuber, just anyone who can help you live everyday of your life in a more positive way. I look up to different people for different aspects of my life and I always try to remind myself how they got to where they are and that they would have had to stick at it, stay positive, not worry about failure and stuff like that which is why I think it’s really important. 5. Do you feel a lot of pressure that you have millions of people following what you do and say? Is that scary for you? I try not to think about it too much because for me I just see stats on a screen and numbers going up so it’s hard to really think about that in terms of eyeballs and people watching me. I try not to really take that in because I feel that if you become too focused on stuff like that then you’ll panic more if you get fewer likes on one video and start to worry that it wasn’t as good. Whether that’s ten, one thousand, or one million it’s all the same in terms of whether or not people are enjoying the content. If someone is going through a hard time and is able to take ten minutes out of their day to just take their mind of everything and to just enjoy my videos for a while then that’s amazing. So if I help just one person or ten million people then it was all worthwhile. 6. People reading this are going to be wishing they had your job, do you think you just have to be really lucky with YouTube? No. I don’t feel like there’s really much luck in YouTube at all. I think that as long as you are going into YouTube with the right intentions you will be fine. If you’re goal is for making YouTube videos to become your job then you’re never really going to be happy because you’ll just want it to go further and further. But if your goal is to inspire people and make them happier and have fun yourself then that is such an achievable goal. The job is very hard, it’s very competitive, you’ve got an audience watching you who will notice if you do something wrong or are a bit boring for a little while and are happy to just switch over and watch something else so you are always replaceable. I’m very lucky to have such loyal viewers but that could disappear which is an important thing for every YouTuber to keep in the back of their mind. 7. What makes you feel confident in yourself and what tips would you give others? I think things like Sky Academy are awesome because I came here the other day and I was with 25 students between the ages of 13-15 and they experienced the potential job style of filming, editing, presenting and directing that you wouldn’t get to experience at school. I do similar things but on a much smaller scale with cameras in my bedroom but I never had the chance to do anything like this or study media at school so opening up young people’s eyes to the fact that there are more jobs available out there is so powerful. Giving them the confidence and the knowledge that they are doing something well is just a powerful message to give young people. 8. You seemed to really enjoy working with them in your daily vlog, how important was it for you to get involved? I think it’s just such a positive message and realising the importance of helping young people become more confident. It’s an amazing thing and it’s as simple as that. You can see the confidence I’ve gained over the years through YouTube because you can notice from my videos but if an average person in a normal job gets to experience something like the Sky Academy then it could literally change their life. They might not say that or show that but inside something like this could just make such a big impact on someone’s life and I think that’s awesome.